Hello, loves! Today, I'd like to talk to you about something a little different, and not really beauty-related. 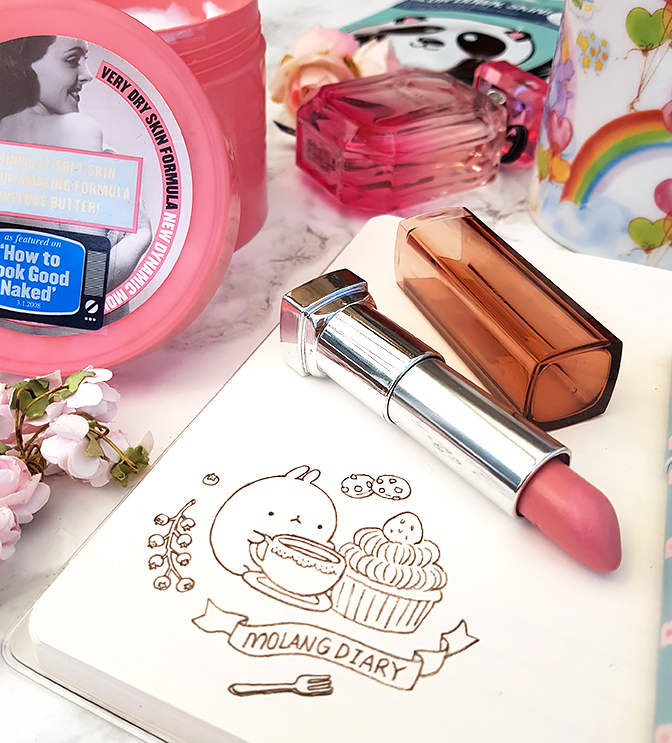 A lot of you have said that you enjoy my chatty lifestyle posts (thank you! ), and I'd definitely like to start featuring them more often on my blog. Today, I'd like to talk to you a little bit about the importance of taking time out for yourself, as well as share a few of my favourite tips for creating that perfect, relaxing evening in. I'd also like to thank today's sponsor, Panasonic, for giving me the inspiration for this post. Catching up on your favourite TV show is an essential part of a great evening in, and watching it on one of their beautiful Panasonic 4K TVs will make the experience even better! Panasonic offer a wide range of 4K TVs for any budget (I actually have one at home myself), and I'd wholeheartedly recommend that check them out, lovelies. Hope you enjoy today's post! 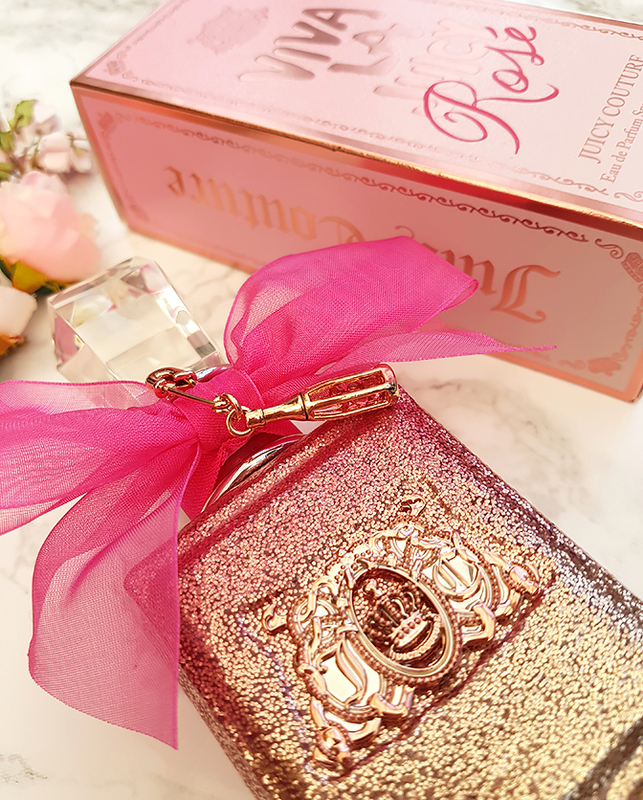 Juicy Couture 'Viva La Juicy Rosé' Perfume Unboxing! Hello, my loves! Today, I am very excited to be bringing you a brand new unboxing and first impressions post. We will be talking about the gorgeous Viva La Juicy Rosé by Juicy Couture (£36 for 30ml, FeelUnique). This one was a complete blind buy for me, which isn't something I like to do very often, but I couldn't find a sample anywhere! I had no idea what to expect from this perfume, but I was completely drawn to the gorgeous, girly bottle design. Today, I will be sharing with you some of my initial thoughts on this scent. Hope you enjoy! The Algarve Diaries! Ocean, Beaches And Dolphin Watching! Hello there, my loves! Today, I am incredibly excited to finally talk to you about our anniversary trip to Portugal. Me and my better-half went there at the end of May to celebrate our eight years together, and it was honestly the most amazing trip we've ever had! Do you know how sometimes when you go on holiday, you enjoy your time but at the end of the day, you are somewhat happy to return home? Well, Portugal was the first place we ever went to that genuinely left me thinking 'I could live here! ', and just being there made me feel so happy. We stayed in a small town called Alvor, located on the beautiful coast of the Algarve. Today, I am excited to tell you a little bit more about our trip, and share some photos - hope you enjoy! A Fragrance Gift Guide For Men! Hello, my loves! It feels great to be back in the blogging world. 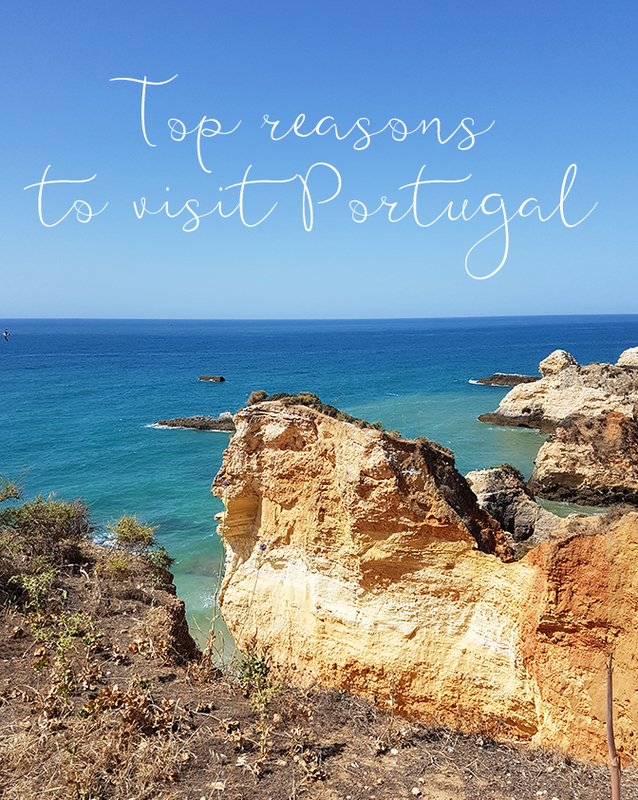 We had a wonderful time in Portugal - it is such a beautiful, welcoming country, and I will be sure to tell you all about it in a separate post! For now, I am struggling with the post-holiday blues, but I do feel excited about being able to post more regularly again. Today, I would like to talk to you a little bit about men's fragrances. We've covered quite a few different perfume recommendations here on Shoes and Glitter, but I have only ever focused on feminine scents. 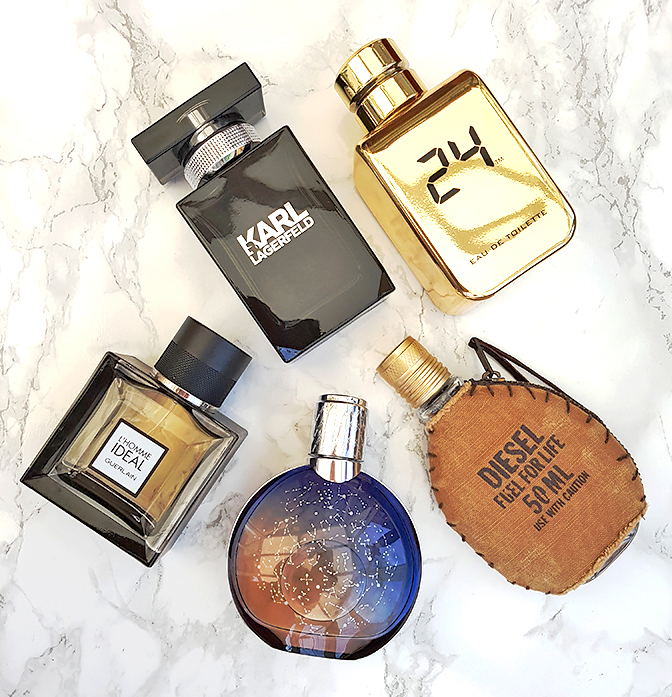 Today, I'd like to share with you some of my favourite masculine fragrances, which might be useful especially if you're planning to purchase a scented gift for the upcoming Father's Day! I would also like to thank today's sponsor, L'Occitane, who gave me the inspiration for this post. L'Occitane have mastered the craft of capturing natural scents not only in perfumes, but also everyday products like this lovely shaving cream, enriched with the cade essential oil. I'd wholeheartedly recommend that you check them out, loves! Hope you enjoy today's post!